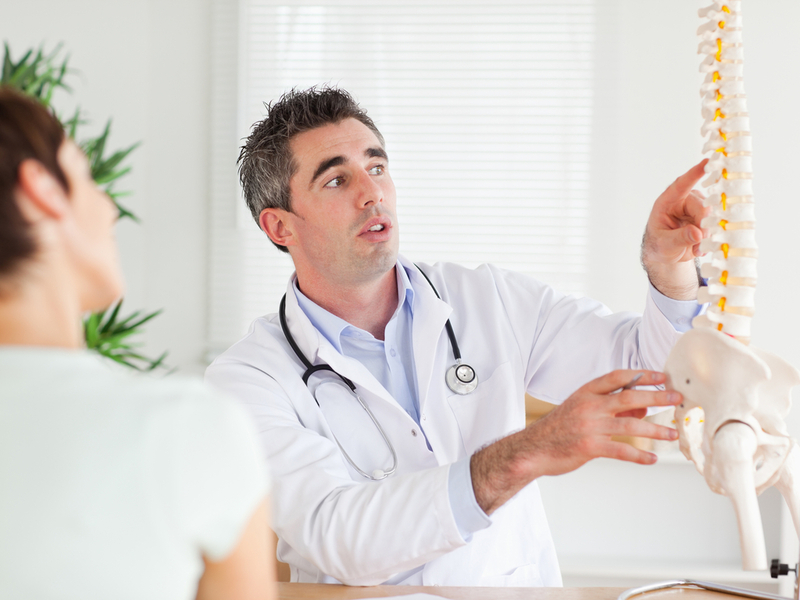 As a Traditional Osteopathic Practice, we strive to restore health, rather than focus on and fight disease. Our mission is to continue the work of Andrew Taylor Still, MD, the father of Osteopathy, who taught that physicians should devote themselves to caring for a person’s Health. This uncovered a guiding principle for those doctors dedicated to the practice of osteopathic medical care. Our physicians have a different philosophical approach to health than typically seen in conventional allopathic settings. All of our patients are provided nutrition and lifestyle recommendations in addition to an osteopathic manipulation treatment at each visit. We use treatments that are as natural as possible and have the lowest potential for side effects, while reserving medications and surgery as a last resort. If necessary, we will add supplements, herbs, medications, injections, or whatever else is required to help resolve any issue. We will also refer to both conventional (neurology, orthopedics, etc.) and alternative (acupuncture, homeopathy, etc.) medicine specialists when appropriate. Our physicians utilize the full range of Osteopathic modalities, with an emphasis on Cranial Osteopathy and Biodynamics. Our practice welcomes patients of all ages and provides osteopathic care for the full spectrum of their healthcare concerns. Have a musculoskeletal, respiratory, digestive, menstrual, or other systemic disorder and would like an alternative or additional approach to conventional treatment. Are on medications for any condition and would like to know if OMT can reduce the dosage or eliminate the medication all together. Wish to see if OMT can resolve your back pain, knee pain, carpal tunnel syndrome, or other pain disorder so that you do not have to have surgery. Have pain and discomfort secondary to pregnancy, migraines, athletic injury, overuse, infection, fibromyalgia, or chronic disease. Want a holistic physician who works with your body’s own healing mechanism to treat your condition. Have a child that has had birth trauma, colic, sucking difficulty, learning disorders, or chronic ear infections. Our goal is to create an environment that is peaceful and nurturing for our patients. We therefore ask that cell phones are turned off while you are in the office. We also ask that you refrain from wearing any perfumes or products with strong fragrances, and that you not smoke prior to you appointment, as some of our patients have chemical sensitivities and /or respiratory problems. In order that you may receive the best treatment possible, you may want to arrange childcare for young children who might have difficulty being patient while their parent is being cared for.